Grade AAA Shuang Ya Fish Maw - Wholesale bird nest harvested from Indonesia, AVA Approved. 100% pure bird nest with Free delivery in Singapore. Shop for your bird nest online. Image below shows our Deep Sea Shuang Ya Fish Maw before processing. Fish maw is one of the precious traditional Chinese ingredients rated along abalone, sea cucumber and shark’s fin due to it’s high nitritional content. 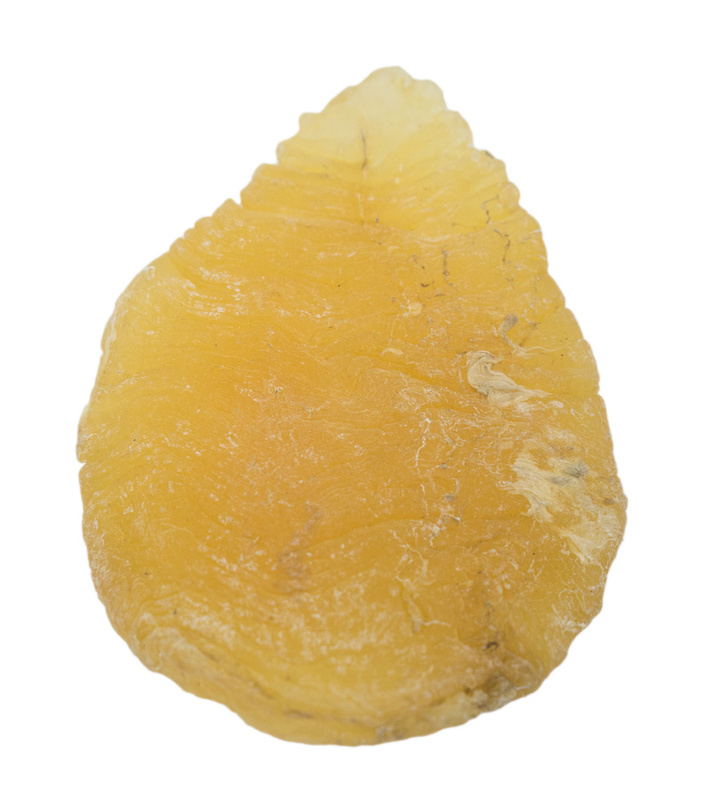 Fish maw contains rich proteins and nutrients such as phosphor and calcium. It nourishes ‘yin’, replenishes kidney and boosts stamina. 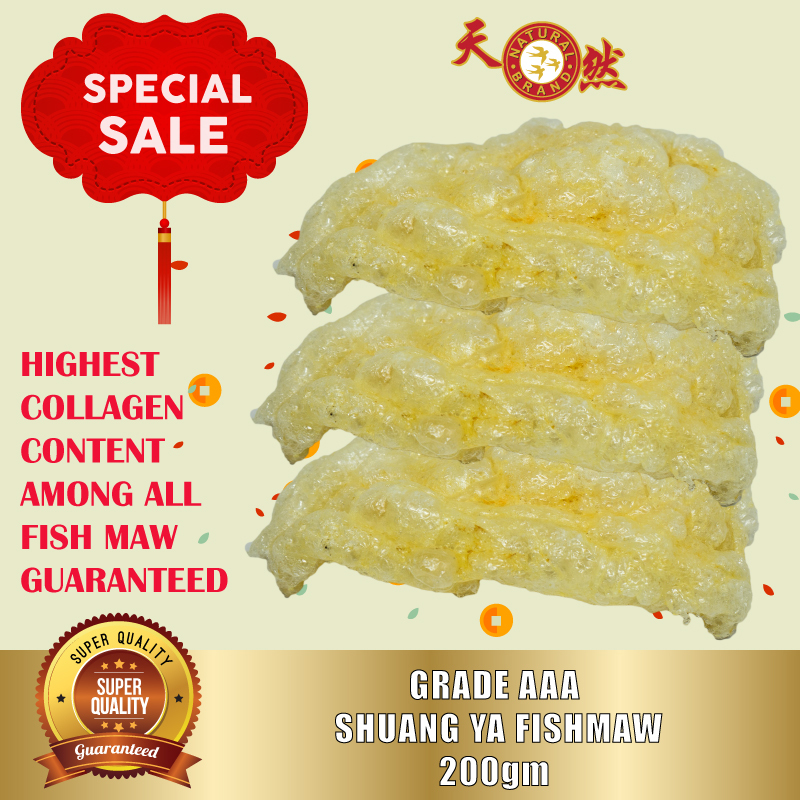 Shuang Ya Fish Maw is priced for its rich collagen content that is extremely beneficial to the skin and joints. Category: Sea Food. 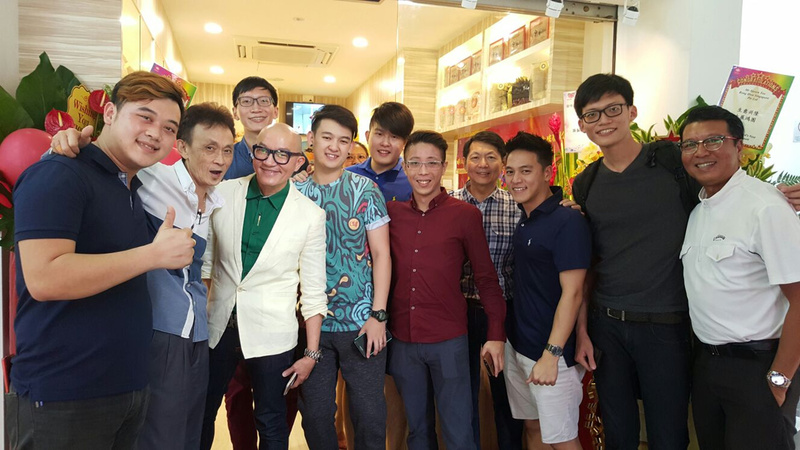 Tags: Collagen, Fish Maw, Health Food, Skin Fod.